Maureen Dwyer is a zoning, permitting and land use lawyer. She counsels clients through the development of new corporate, mixed-use retail, hospitality, institutional and office facilities, as well as residential properties. Maureen has significant experience in negotiating public-private partnerships. She also has a proven reputation and long-standing history in the growth and development of the Washington community. 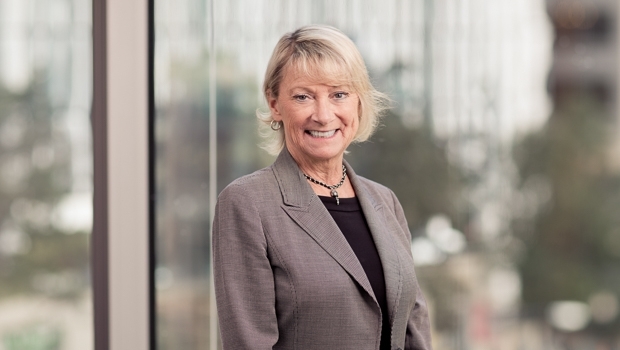 Acknowledged by Chambers USA, Maureen is “singled out for her expertise in zoning, commercial real estate and working with government in DC and beyond” and "clients recognize Maureen Dwyer as one of the top zoning attorneys in the city." Sources at Chambers USA add that she is "helpful and business-oriented, a great person and a very good lawyer.... who is good at identifying the issues and developing a strategy to overcome them. She gets the work done very well and on time. She is very effective." Prior to joining the firm, Maureen served as Managing Partner in the DC office of an Am Law 100 firm. Former Adjunct Professor, American University, Washington College of Law, lectured on both administrative and land use law.